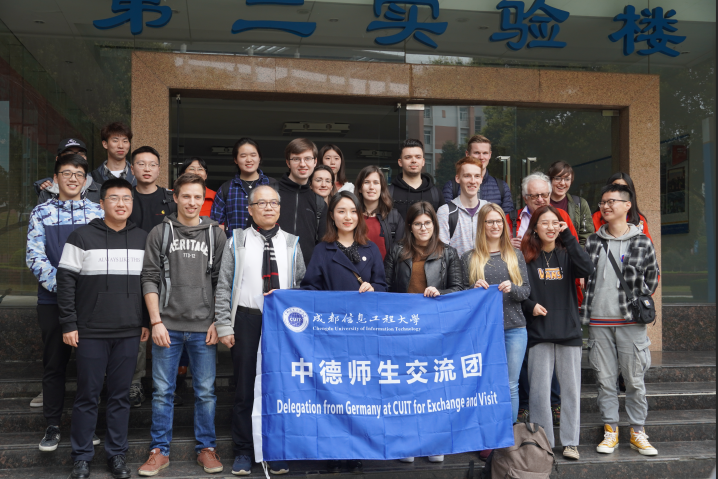 On March 19, a team of 12 teachers and students from the University of Siegen(Germany) and Johannes Gutenber University Mainz(Germany) visited CUIT for an 11-day exchange visit. The exchange activities are carried out in various forms such as academic courses, cultural courses, field trips and visits. The exchange was attended by staff of the International Exchange and Cooperation Office and representatives of students from the International Exchange Association. At the welcoming ceremony, Chinese and foreign teachers and students held ice-breaking games, watched the calligraphy, tea art and diabolo show brought by CUIT’s students, and listened to the wonderful Western and traditional instrument performances. The atmosphere of the exchange was warm and harmonious. In order to have a deeper understanding of the history and characteristics of CUIT, the exchange group first visited CUIT’s history museum and library. 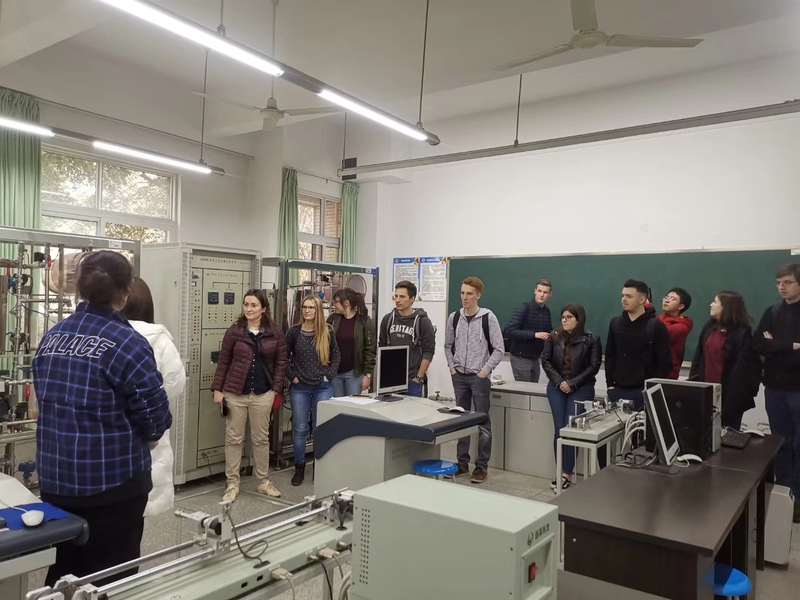 In the laboratory of School of Control Engineering, the exchange team experienced the unmanned vehicle technology independently developed by CUIT, and learned the profound history and tradition of the Bashu land in the ancient culture course. In the following days, the exchange group also visited the Chengdu Planning Library, the Museum, the School of Culture and Arts and Art Gallery. 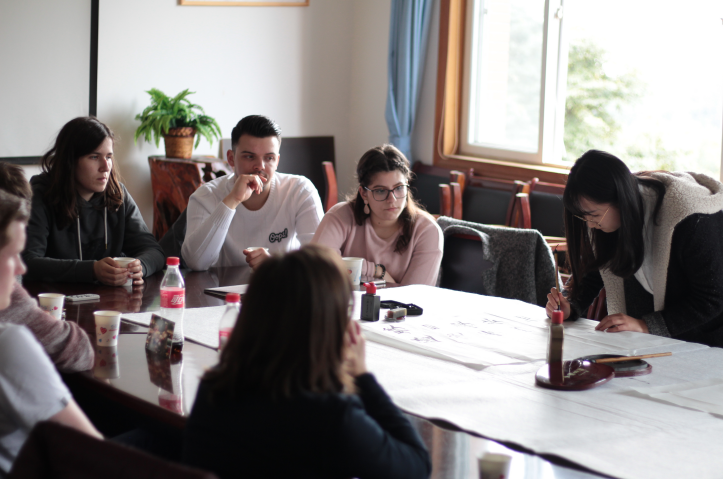 In addition to learning, the teachers and students of the exchange group also visited the giant panda base, Dujiangyan and other places to enjoy the beautiful scenery of the Tianfu country and the historic Bashu culture. The exchange visit has enhanced the friendship between the teachers and students of the two universities and laid a good foundation for further exchanges and cooperation in the future.